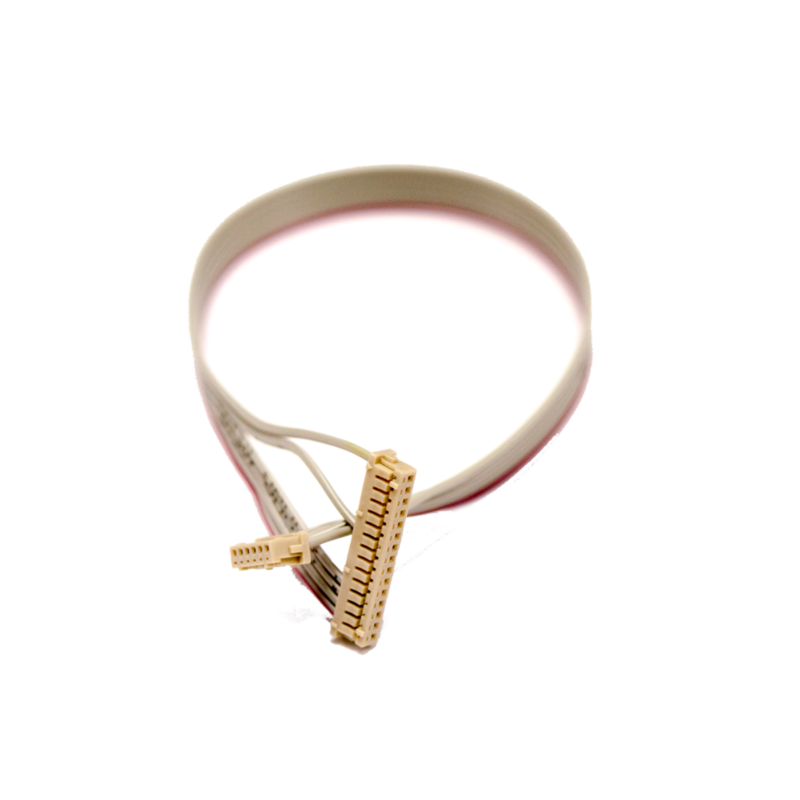 The circular plastic frame used in the TeraRanger Tower. Position sensors in one of the 8 slots for a custom solution! 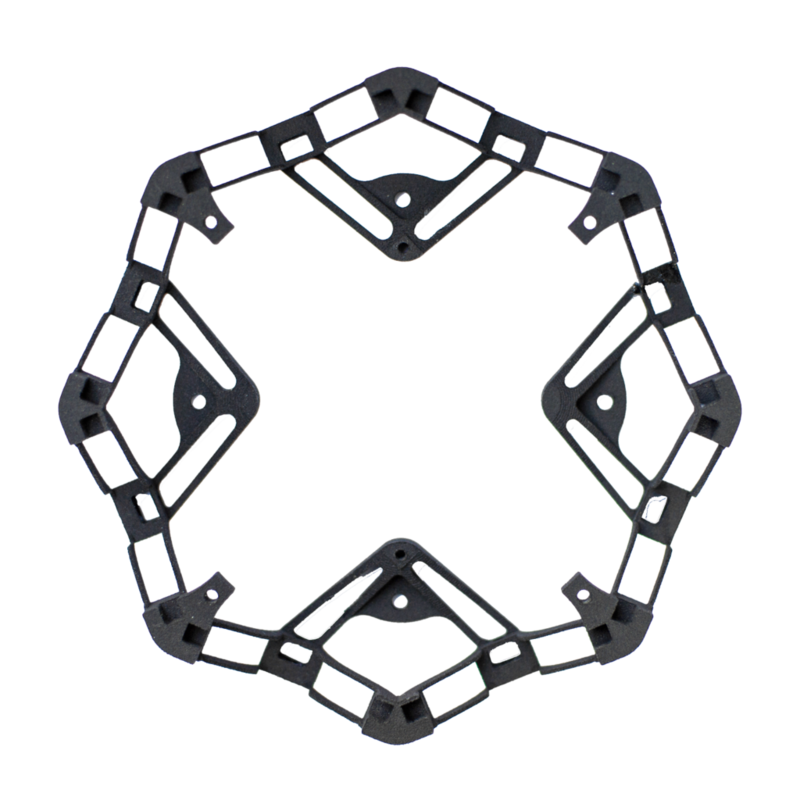 TeraRanger Tower Frame enables you to build a solid-state LiDAR system in a circular configuration using up to 8 TeraRanger One sensor slots. Create be-spoken solutions to meet your sensing requirements. This cable was made to connect TeraRanger One sensor modules to TeraRanger Tower multi-directional arrays. 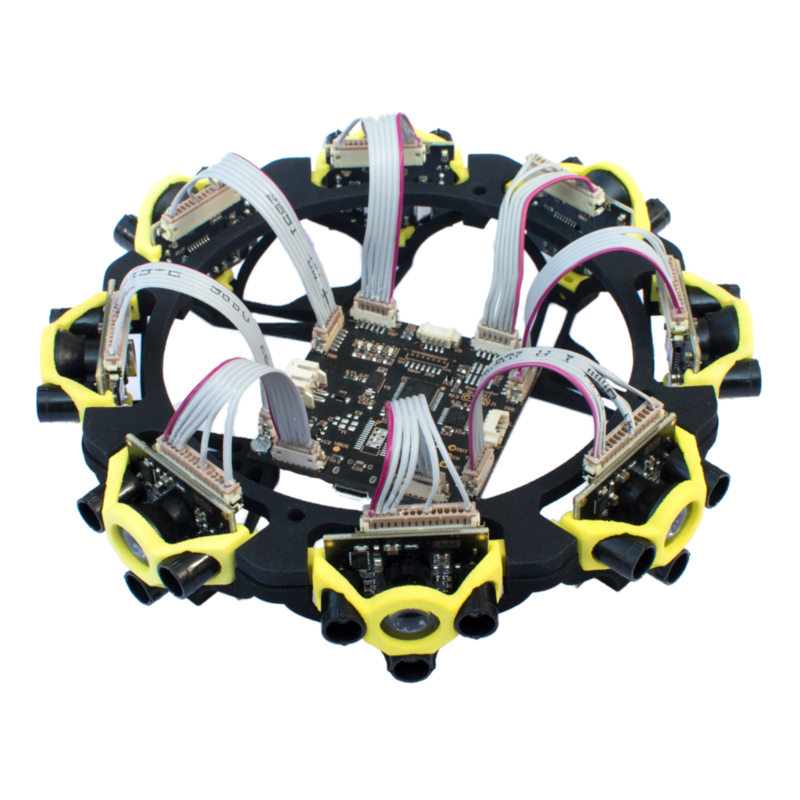 The TeraRanger Tower is composed of a TeraRanger Hub and 8 TeraRanger One sensor modules. Each TeraRanger One sensor module connects to the system with a TeraRanger Tower cable. Each cable handles sensor module data transfer and power supply via the TeraRanger Hub. 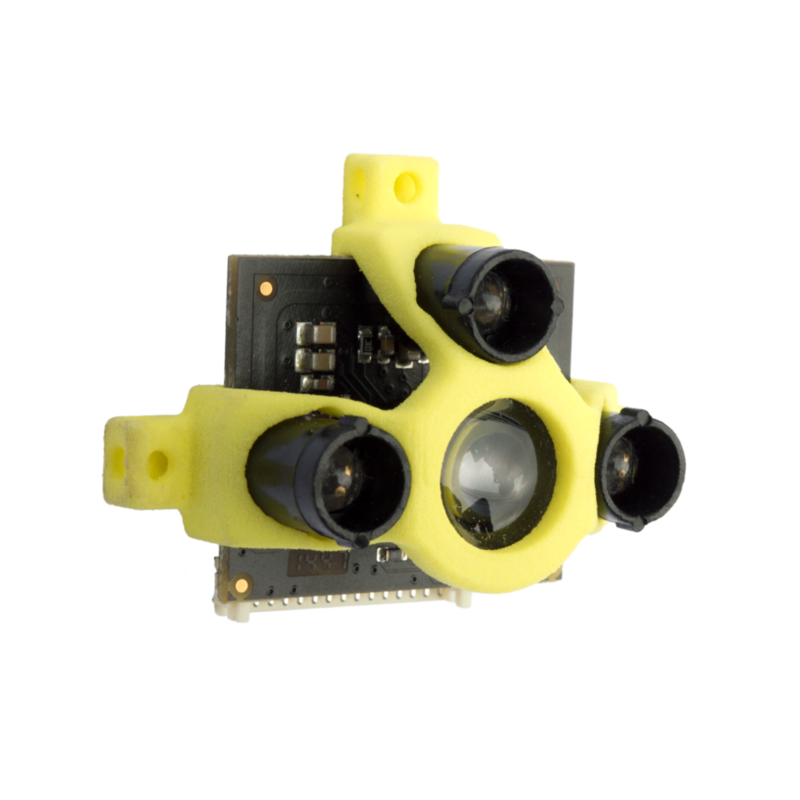 TeraRanger Hub offers a flexible solution to multi directional distance sensing allowing users to create their own sensor arrays. Connect up to 8 TeraRanger One sensors and monitor just the axes you need, without worrying about sensor crosstalk - Hub has this covered! 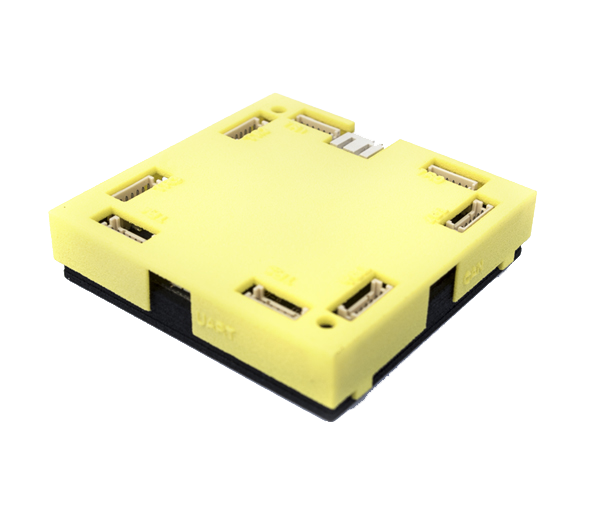 It is the perfect tool for multi-directional robotics perception, while its low power consumption and small size make it ideal for embedded applications.